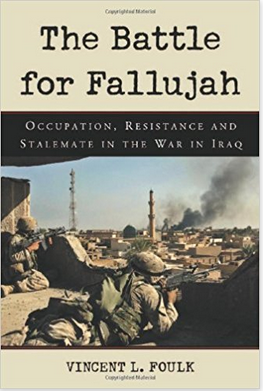 The Battle for Fallujah is a bit misleading as the book is really about the period from 2003 when the U.S. forces first entered Fallujah until the 2nd Battle of Fallujah at the end of 2004. Each chapter has a theme such as kidnappings, car bombs, Moqtada al-Sadr and his uprisings, etc. 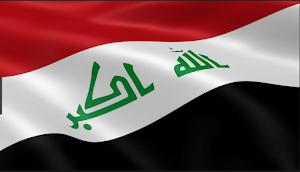 It’s a quick read on what the American military was facing during this period of the Iraq War. The U.S. experience in Fallujah was a metaphor for the first years of the U.S. occupation. 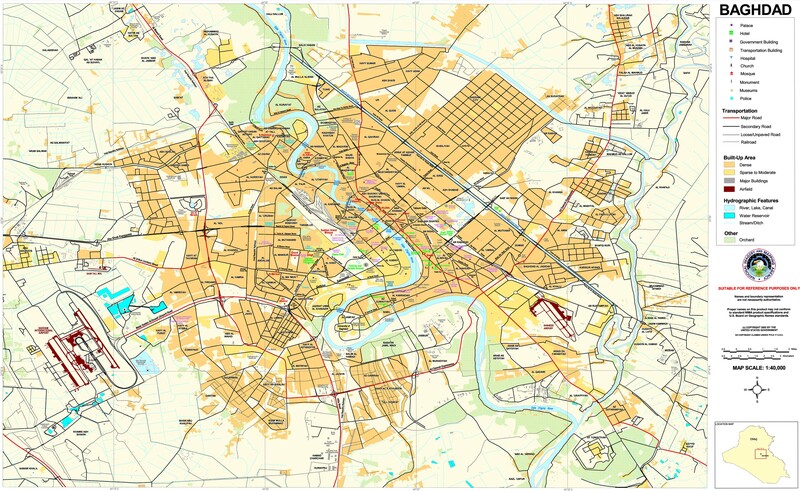 The 82nd Airborne Division arrived in the city in the middle of April 2003 thinking that it would be doing regular security duties like occupying major buildings and doing patrols. Instead, they ran into two demonstrations which they fired upon that turned most of the city against the American presence. That made them targets for some of the first insurgent activity in the country. 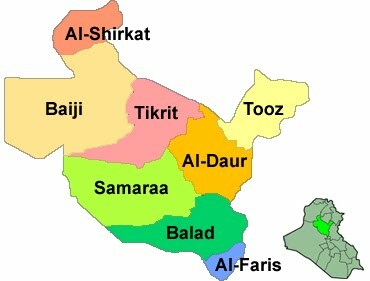 The author Foulk was part of a civil affairs unit and believed that his kind of work could have made a big difference in winning over the Iraqis, but they were largely ignored by both the military command in favor of kinetic operations and later by the Coalition Provisional Authority, which was overwhelmed with the task of running the country. This set a pattern for much of the early occupation. U.S. soldiers were out of their element. 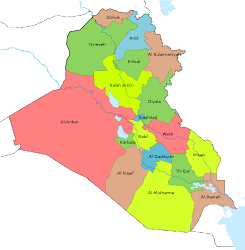 They often had no idea what they were doing in Iraqi cities made worse by the fact they had few translators, which meant they could not communicate with the locals. Most of the officers wanted to use force when dealing with any problem, which led to the deaths of civilians such as in the two demonstrations in Fallujah where the 82nd Airborne killed 20 and wounded 86. Even when it came to large set battles such as the 1st and 2nd Battles of Fallujah the U.S. military ran into other problems. 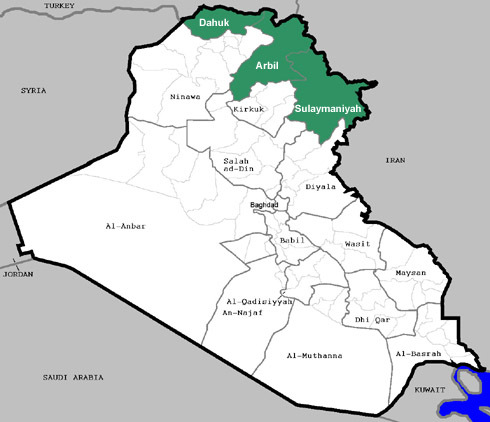 The first time, the Marines that were in command of Anbar wanted to carry out a hearts and mind campaign to win over the city, but the politicians told them they had to attack Fallujah in retribution for the American contractors from Blackwater that were killed there. 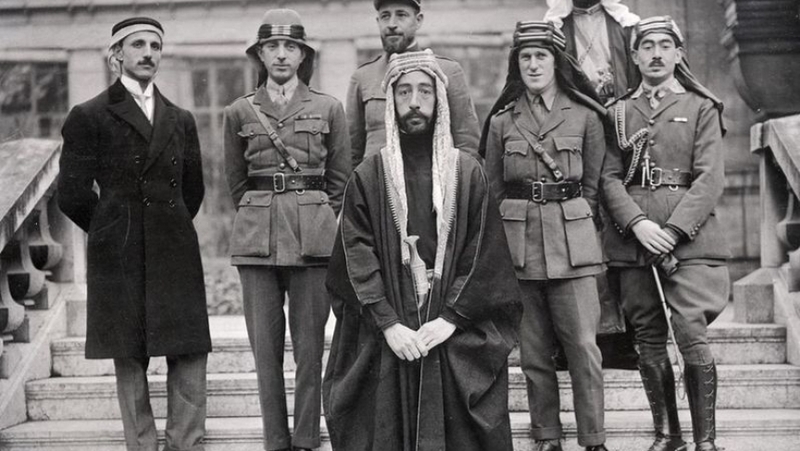 Then when the fighting created bad publicity in the Arab press and members of the Iraqi Governing Council threatened to resign, the American political leadership backed down. The Marines were furious, and the insurgents believed they won as they still controlled the city. The 2nd battle went off much better as the U.S. controlled the media coverage, almost the entire civilian population had evacuated so they didn’t get caught up in the fighting, and the insurgents were defeated although many fled beforehand including Abu Musab al-Zarqawi. The city was so destroyed however, that few of the local population wanted to return and live there as there was little left. The Americans were thus caught between a rock and a hard place. 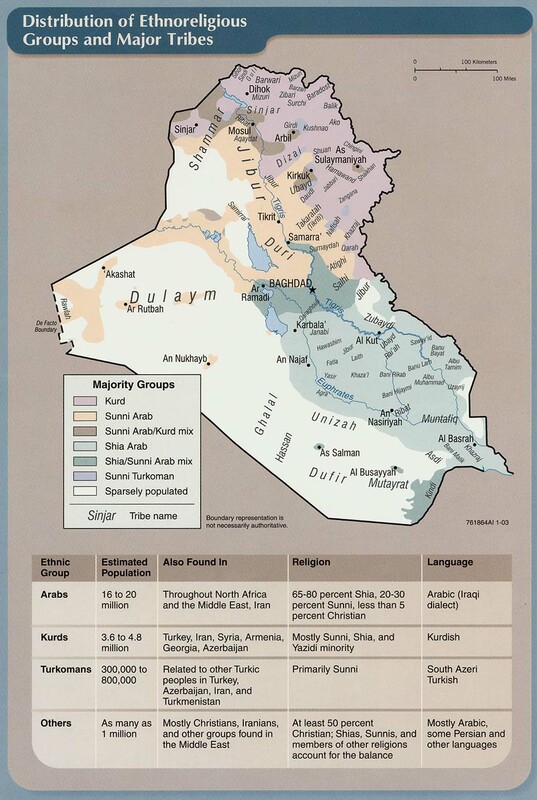 They couldn’t allow the insurgents to hold cities like Fallujah. On the other hand, the damage they wrought could be devastating. There were always political implications as well, which severely restricted what U.S. forces could do. 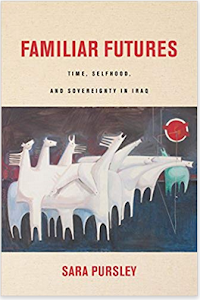 Foulk does a good job documenting the start of the Iraq War. 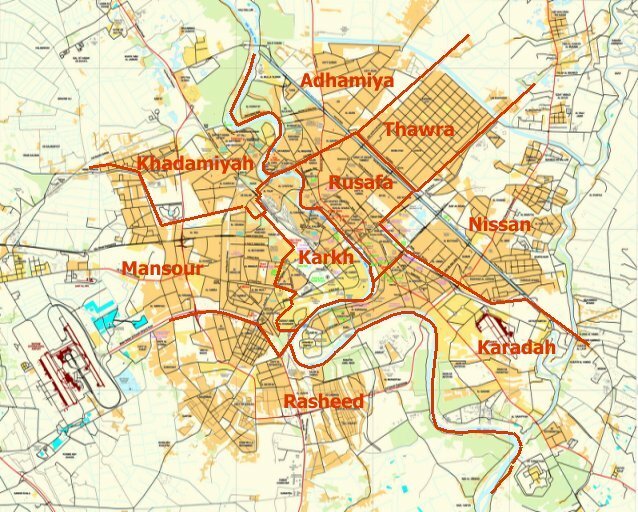 The Americans quickly lost control of the situation, as they didn’t understand the Iraqis they were supposed to be helping, the violence escalated and drove off foreigners and many Iraqis that were willing to work with the U.S., and the cliché of destroying a city to save it played out in Fallujah. The one major drawback of the book is that the author goes into too many of the day to day attacks, which often drags down the narrative. Otherwise, it’s a nice introduction.